MyBenefits CalWIN (BCW) is a quick and easy way to apply for CalFresh benefits, Medi-Cal and CalWORKs. Do not provide your account information by text or over the phone to unknown callers. 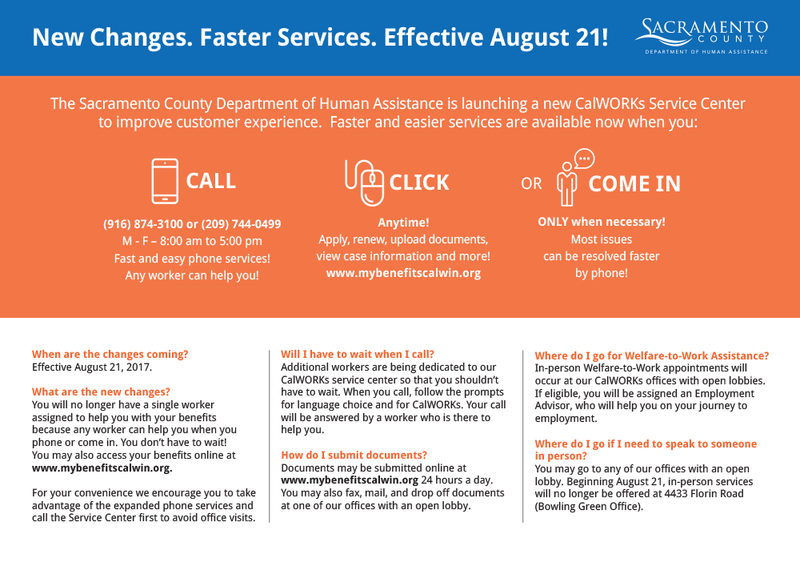 Sacramento County will not send text or email messages asking you to provide your account information. Our messages will always direct you to call 916-874-3100. 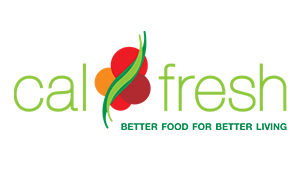 Due to the federal Government Shutdown, March 2019 CalFresh benefits will be issued on March 1st, 2019 for eligible households. Click above for more information. For information on how to apply, call (916) 874-3100 or (209) 744-0499. You can also apply online at MyBenefits CalWIN. The above link is to the Department of Human Assistance Program Integrity Division's License Plate Recognition usage policy.